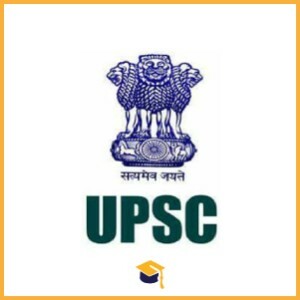 Union Public Service Commission has announced the Recruitment for the Director, Specialist Grade III Assistant Professor & Other Posts. Candidates can apply online on or before 14-06-2018. Candidates can apply online through the official website https://upsconline.nic.in on or before 14-06-2018.